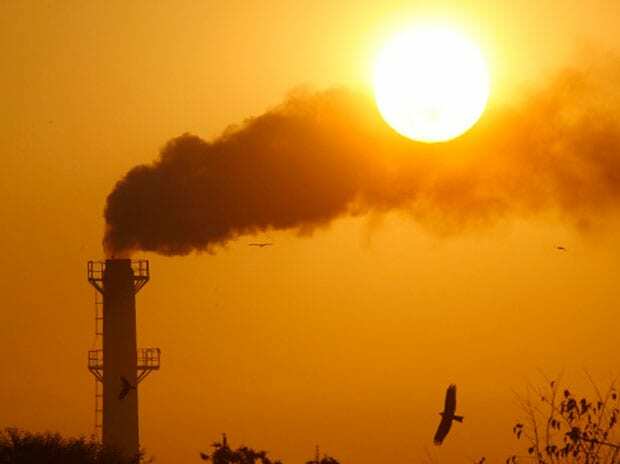 Investments worth over Rs 2.50 trillion in thermal power projects (based on domestic coal, imported coal and gas) are facing stress, and immediate remedial measures are needed to ensure that they are revived in a time-bound manner, as per a report. The ASSOCHAM-Grant Thornton joint study noted that the country's power sector has been one of the highly stressed sectors in recent times, with loans worth approximately Rs 1 trillion having turned bad or been recast. "As per the recent estimates, around 66,000 Mw capacity is facing various degrees of financial stress, including 54,800 Mw of coal-based power, 6,830 Mw of gas-based power and 4,570 Mw of hydropower with the lenders having an exposure of around Rs 3 lakh crore (Rs 3 trillion) to these assets, which is alarming, to say the least," noted the study titled 'Stressed assets in the Indian thermal power sector'. Non-availability of regular fuel supply arrangements, lack of Power Purchase Agreements (PPAs), inability of promoters to invest equity and working capital, and regulatory and contractual issues are some of the major challenges faced by thermal power projects, it said. The report added that there is no universal solution for these ailing power assets and a mixed multi-pronged strategy needs to be adopted instead of a straight-jacketed approach. "This has to be done as there are not enough takers for all of these stressed assets and any unthoughtful action may result in huge credit recovery losses for the banks/FIs (financial institutions)," it added. While the Insolvency and Bankruptcy Code (IBC) has already been amended four times since its enactment in 2016, the government is willing to amend it further to make it stronger and effective. "This is considered imperative to provide an effective solution to thermal power projects," the report noted. Further, an effective resolution in a time-bound manner is warranted by improving the macro environment governing the power sector, it said. It would also require improvement in operations, besides National Investment and Infrastructure Fund (NIIF)/NTPC led resolutions, the study added.